Dr Antonio Scalfari is a consultant neurologist in London. He graduated in Medicine and Surgery at Messina University (Italy) in 1999, where he completed his training in Neurology in 2004. During his training, he gained experience in general neurology, dealing with patients with acute and chronic neurologic disorders. Since 2003 he has been living and working in the UK. His research interest is on Multiple Sclerosis; he was a research fellow at Oxford University from 2003 to 2006. At Imperial College London, he completed in 2011 a PhD in Multiple Sclerosis epidemiology and in 2015 a 2 years postdoc clinical fellowship; he was funded by the Italian MS society and by the UK MS Society. He has authored several scientific articles in highly impact journals and participates regularly as speaker at international conferences and courses on MS. He participates to the teaching activities for medical students from Imperial College London and continues his research activity in collaboration with other international academic institutes. Dr Scalfari works as consultant Neurologist at the tertiary centre for the management of MS and neuro-inflammatory diseases at Charing Cross and St Mary Hospitals (Imperial College Healthcare Trust). He is an Honorary Senior Clinical Lecturer at Imperial College London. Since 2006 he has been working as general neurologist at Central Middlesex and Northwick Park Hospitals (Northwest London Healthcare Trust). 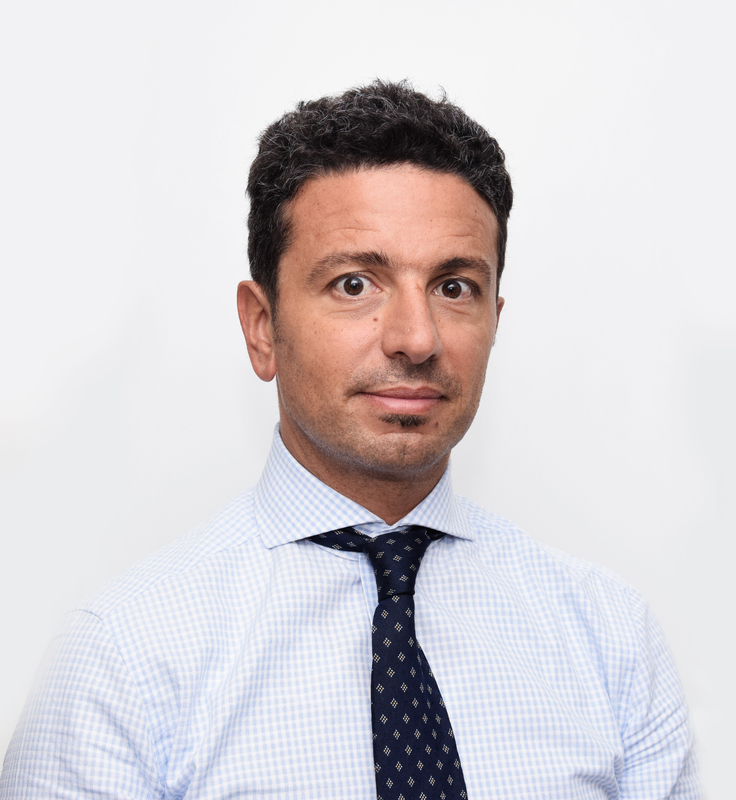 Dr Scalfari has extensive clinical experience in managing any kind of neurological disease, involving the central and the peripheral nervous systems. These include: headaches, Prakinson, tremor and movement disorders, epilepsy, multiple sclerosis and neuro-inflammatory diseases, neuropathic pain, peripheral neuropathies, neuromuscular disorders. Dr Antonio Scalfari is an Italian consultant neurologist in London.